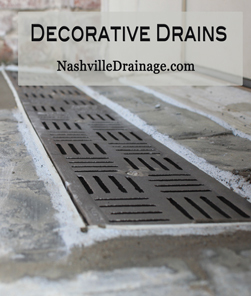 Channel Drain Grate Cover Choices! 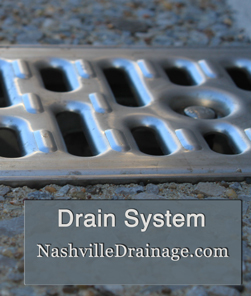 Three Main Options are below in Drain Grates! This is the Black Channel Drain Grate Option, it has a plastic base. 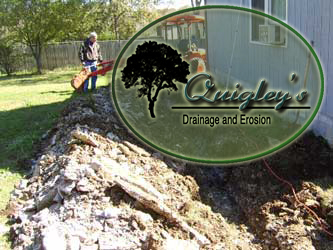 Quigleys Landscaping Does Drainage really well. Quigleys Landscaping installs Driveway Drains. to make your drainage problem a thing of the past. Back to the Channel Trench Drain page. 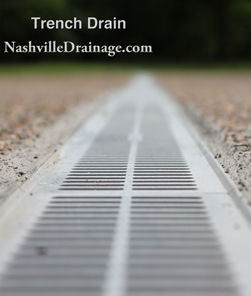 Call 615-715-8216 to get your trench drain installed.